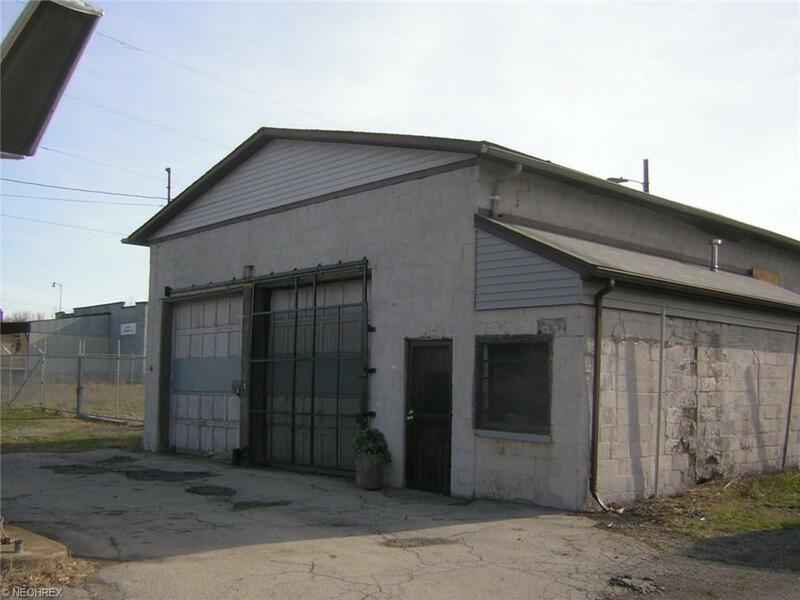 Nearly an Acre with 185 ft. frontage in high-traffic location. Approx 0.4 acres fenced. Solid Block building w/mechanic's pit, high overhead doors. Security lighting, updated electric. Additional 9 acres available with additional 114 ft. frontage.